A boy is pushing a chair by applying a force of 5 newtons. His mother helps him push it faster by applying an additional force of 7 newtons in the same direction. 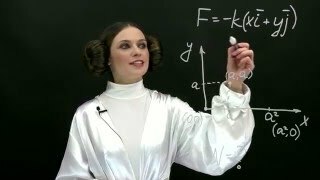 What is the net force acting on the chair? 3. Electrons cannot be accelerated by cyclotron.Why?